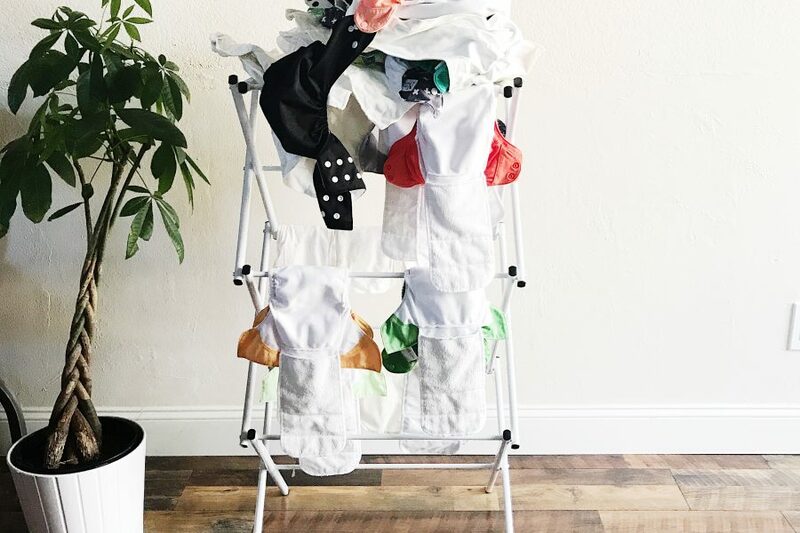 Cloth diapers… The first question that every crunchy mom asks herself… Where do I start?? Trial and error is really the best way for any new mom to learn. Because every baby is different! 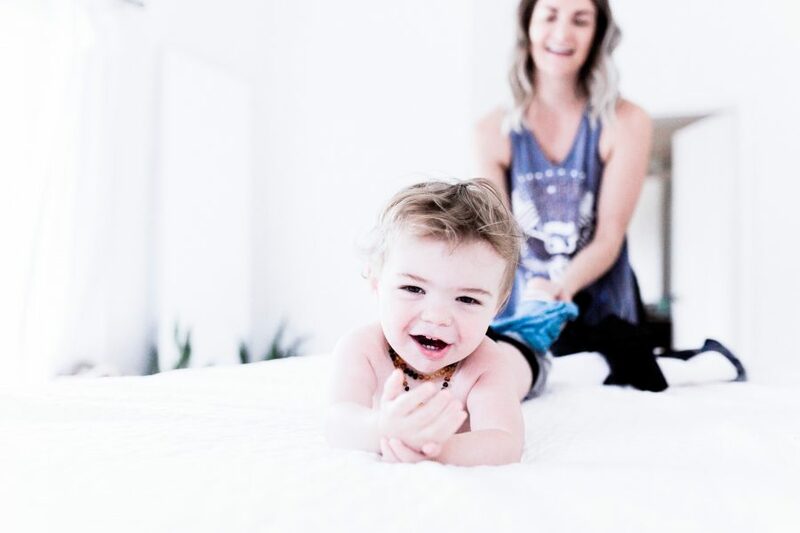 I do want to say, just because your child is 6 months old or 12 months old, doesn’t mean it’s too late to … [Read more...] about Everything and More that You Need to Know About Cloth Diapers.